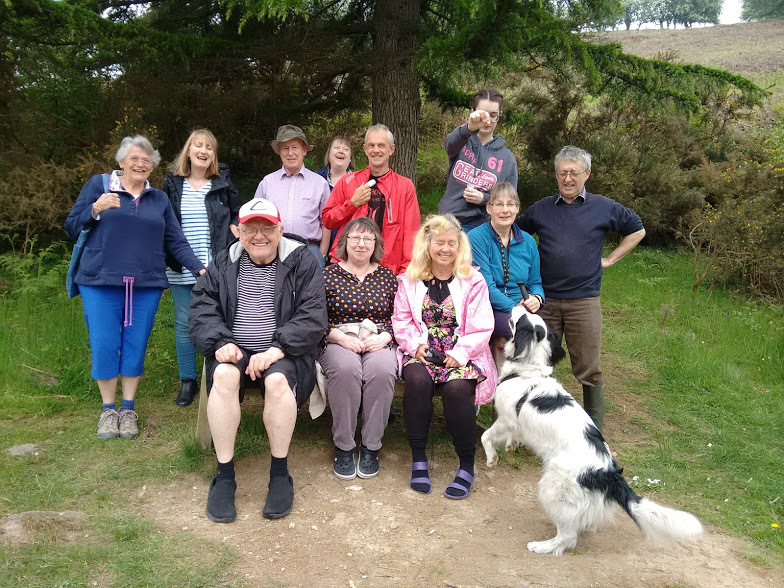 A great day was had by all on the recent Bamk Holiday Monday. 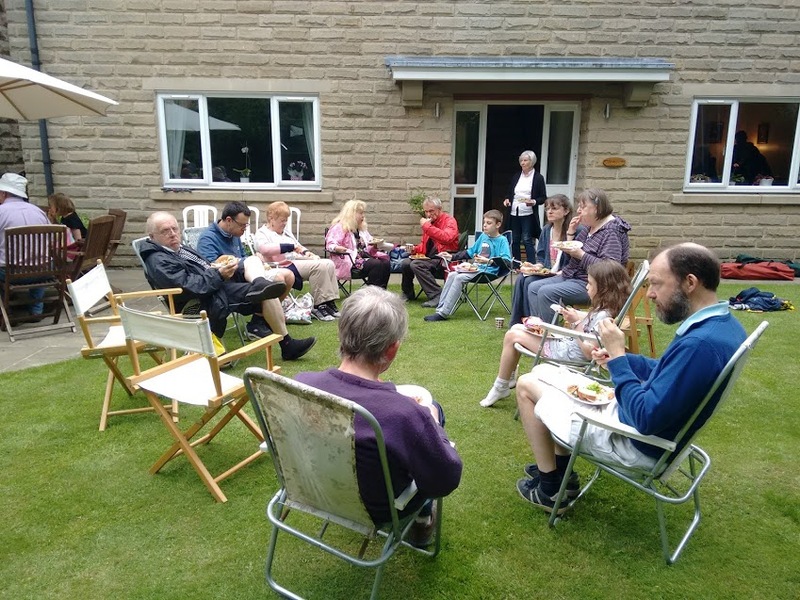 A group from church arrived at May Beck car park to walk to Falling Foss to see the waterfall (Foss - Danish for waterfall) and to enjoy a Coffee at the cafe there (Midge Hall). About 30 of us set off together and others joined us along the way. 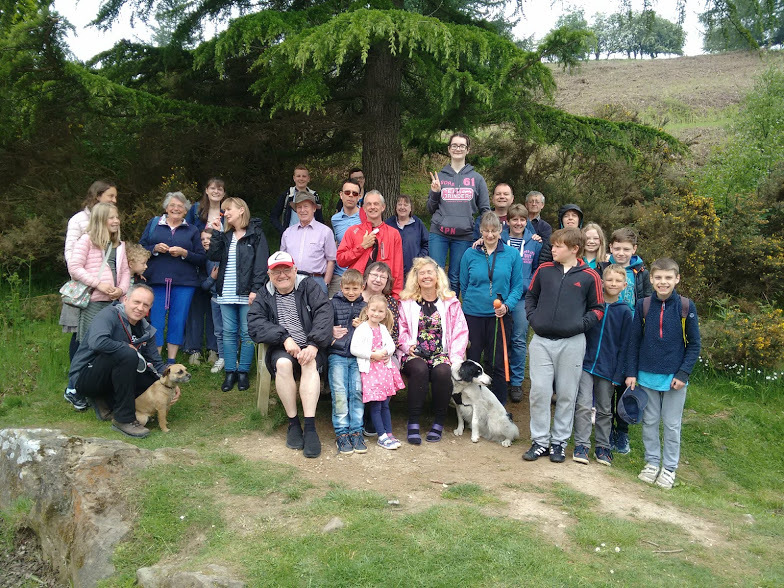 After this virtually everyone moved on to a buffet lunch at Barry and Kath's house in Sleights and yet more people joined us there who could not get down to do the walk. The sun even came out at one point towards the end of the walk to make up for the low cloud and mist which surrounded the rest of the area. Here are some photos to show you how the day went.